The Harbour Master at Fremantle’s Esplanade Hotel is up against Piara Waters’ C.Y. O’Connor Village Pub, Como’s Karalee on Preston, the Mundaring Hotel in Mundaring and Crown Perth’s The Merrywell after public voting over the past few weeks. A grand final cook-off will be held at Crown Perth on May 11. Edz Sportz Bar owner Peter Staiger will not be there. 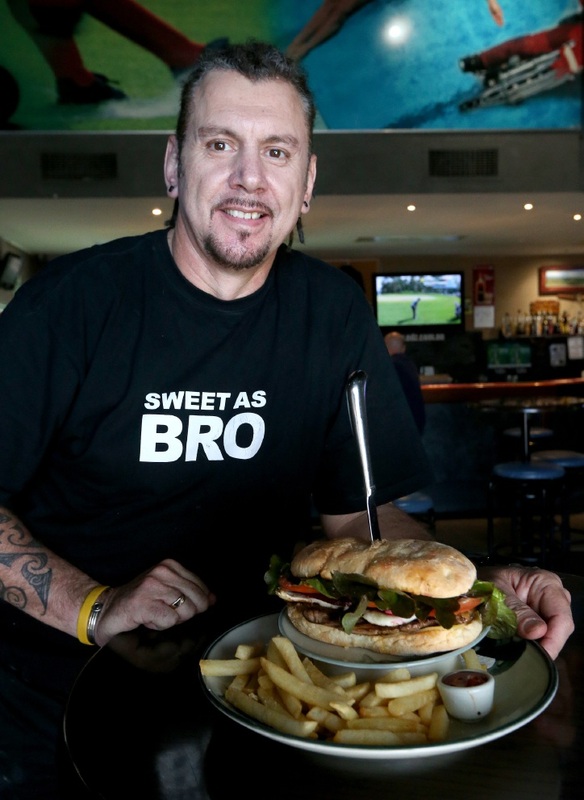 His sandwich, which features toasted turkish bread, caramel-ised onion, cheese, marinated scotch fillet, two eggs, tomato, beetroot, lettuce and aioli, was not enough to see him named among the final five.